Attack #1: [M] Psybolt (20) Flip a coin. If heads, your opponent's Active Pokemon is now Paralyzed. 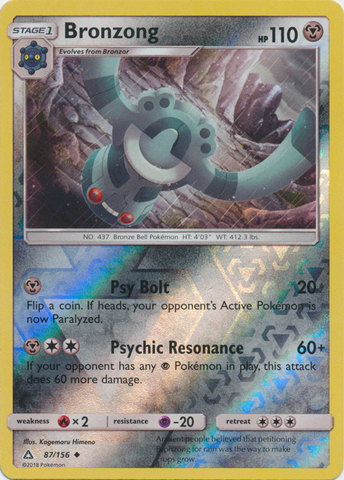 Attack #2: [2M] Psychic Resonance (60+) If your opponent has any Psychic Pokemon in play, this attack does 60 more damage.